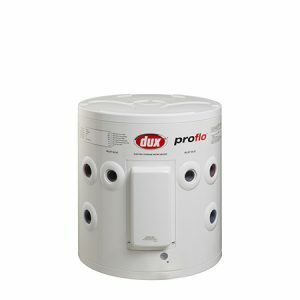 the new Dux Proflo® range is now an even better choice. 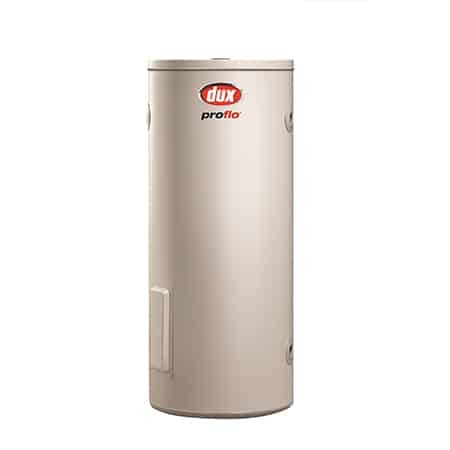 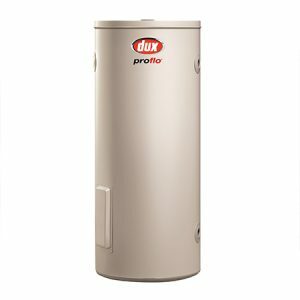 Proflo 80L electric storage water heaters combine commercial grade Y class enamel with a thicker anode to deliver an even longer lasting water heater. 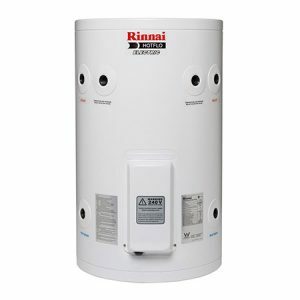 Backed by a 10 year tank warranty and a company with over 100 years of manufacturing experience in Australia.